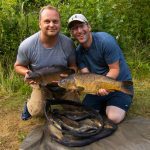 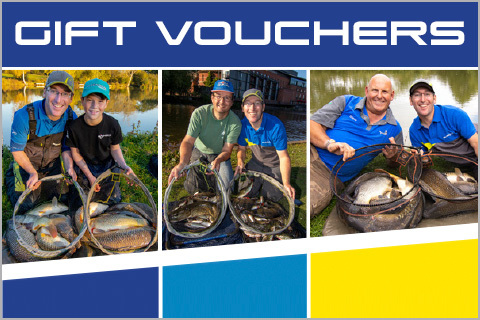 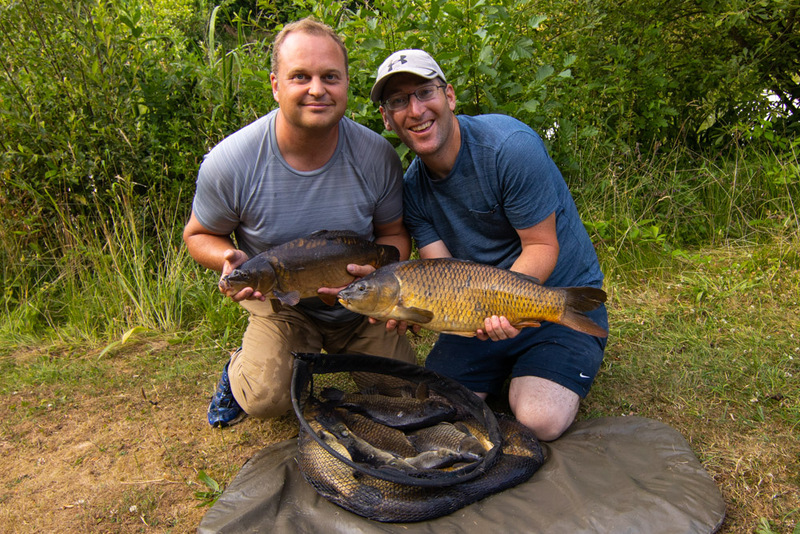 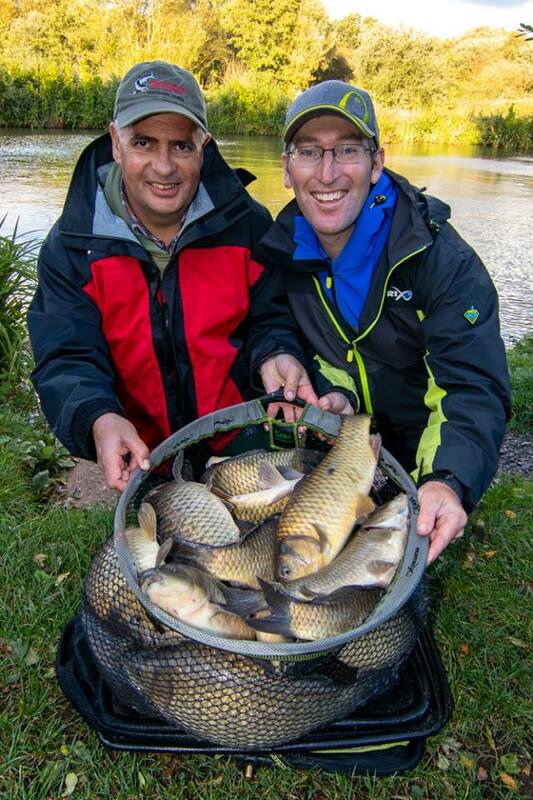 Book An Unforgettable Day’s Fishing With Jon! 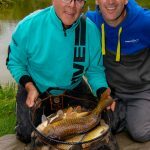 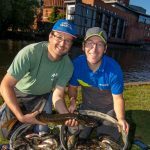 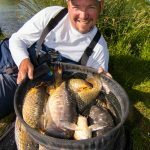 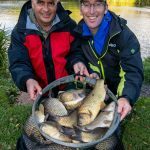 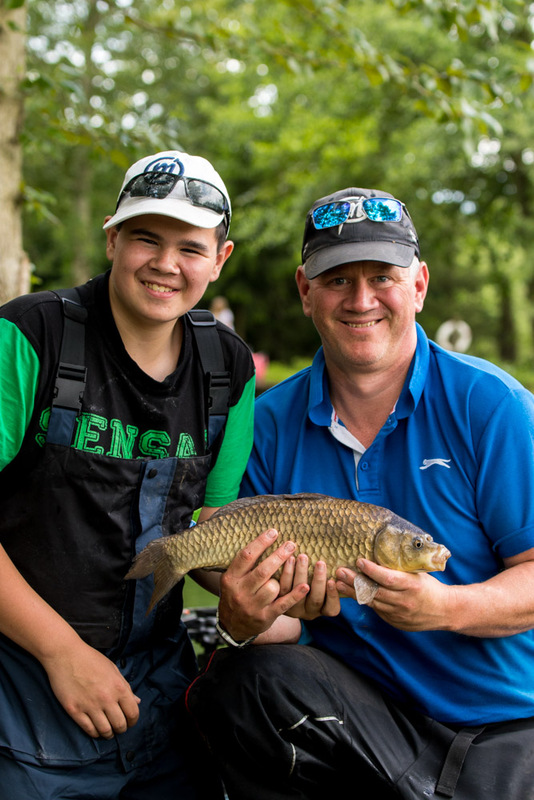 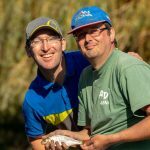 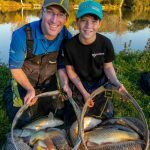 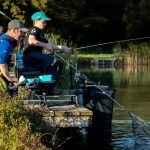 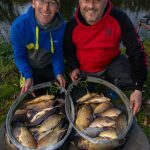 I am a fully licensed Level 2 Angling Coach and offer fun and friendly coaching sessions and fishing days for all ages and abilities! 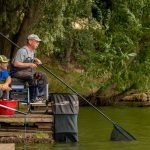 Beginners, intermediate and advanced anglers are all welcome! 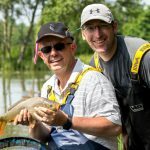 Professional photography service also included! 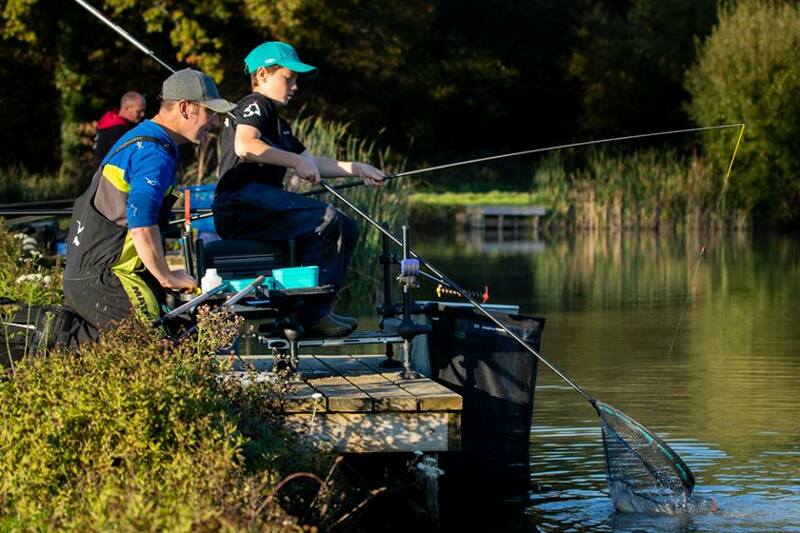 A lot of anglers claim to be coaches who are not trained or qualified. 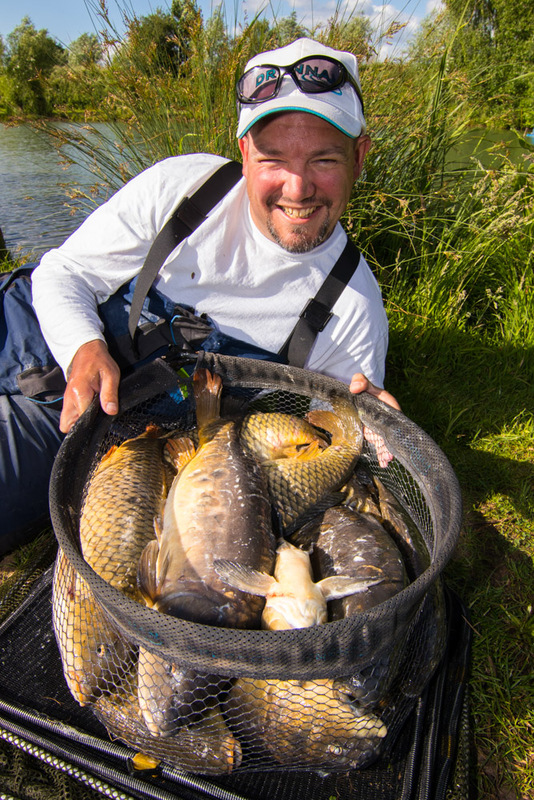 I am a fully qualified and licensed Level 2 Angling Coach, DBS checked and insured. 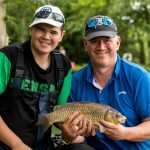 I pride myself in offering a tailored coaching experience to suit YOUR needs, regardless of your age or ability. 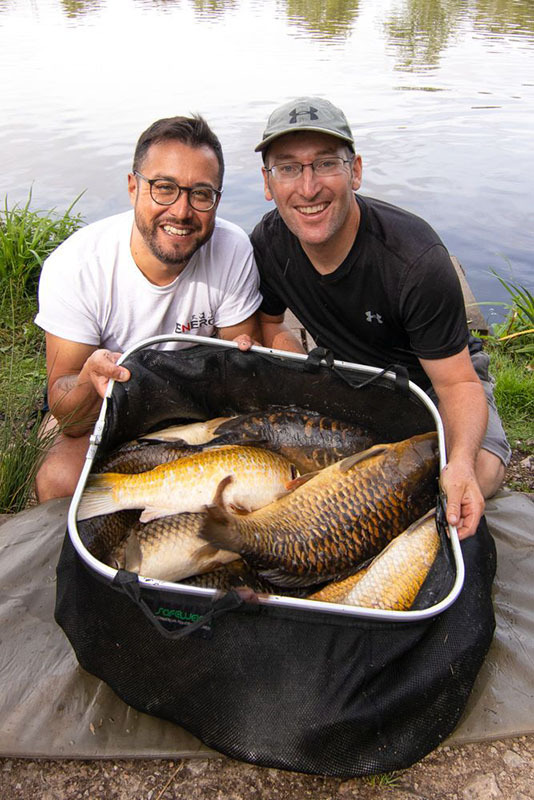 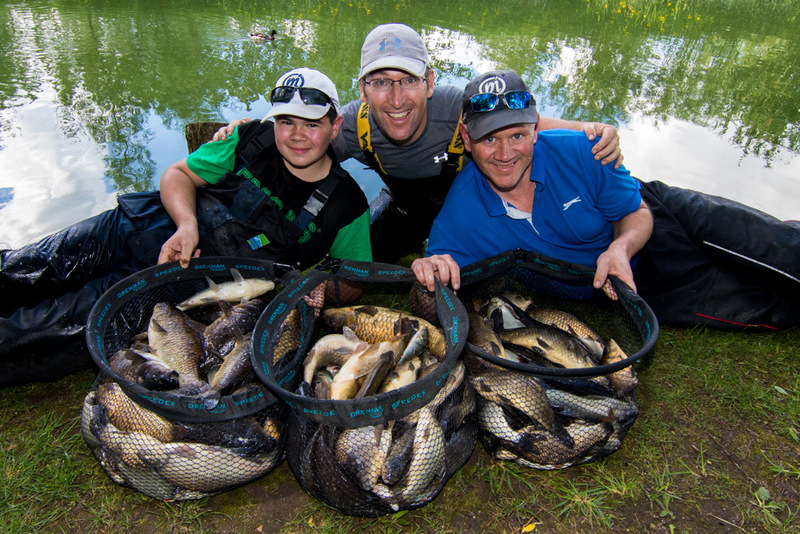 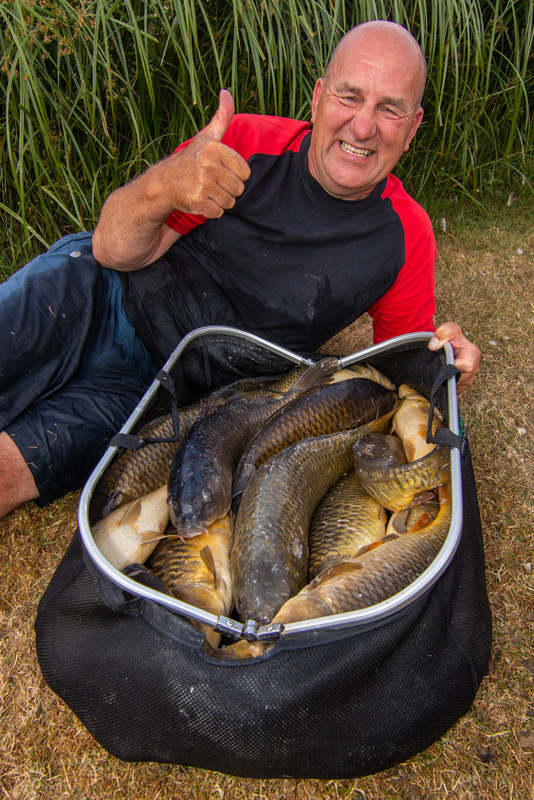 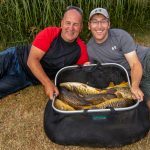 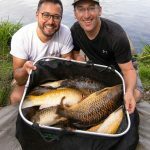 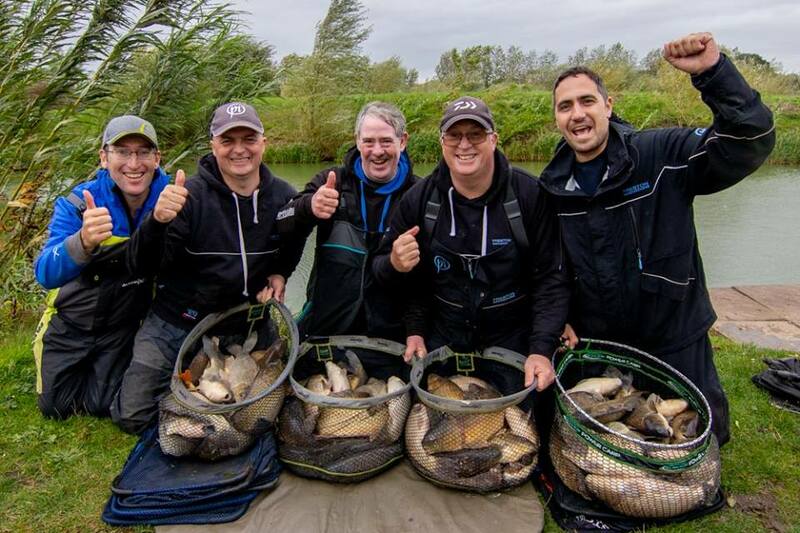 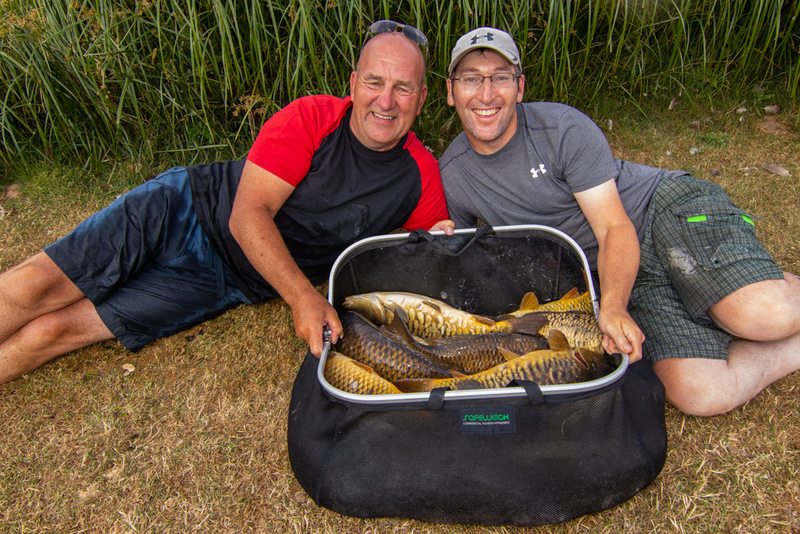 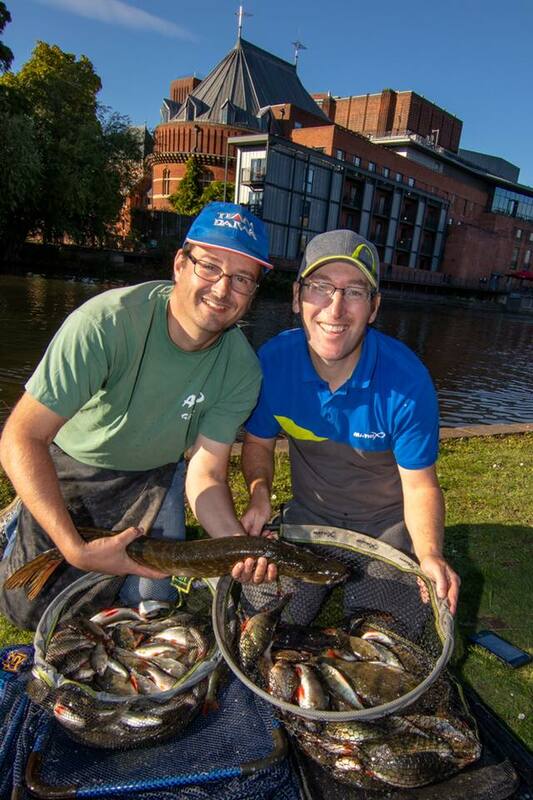 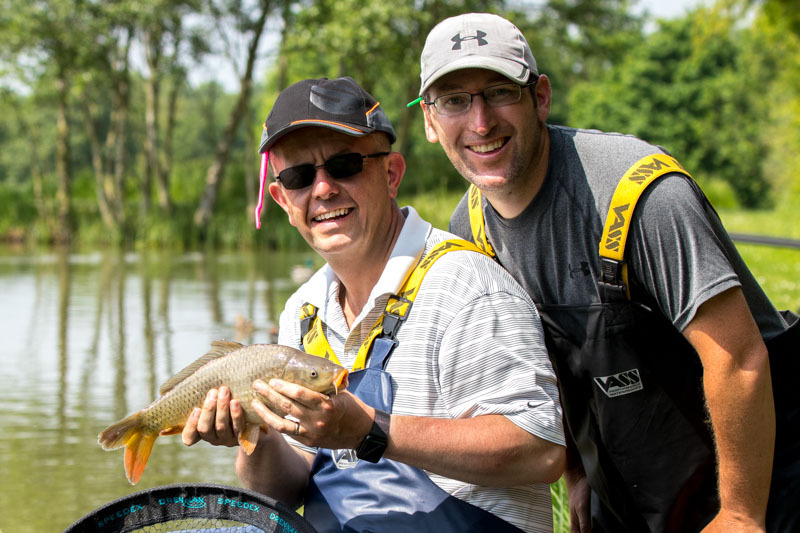 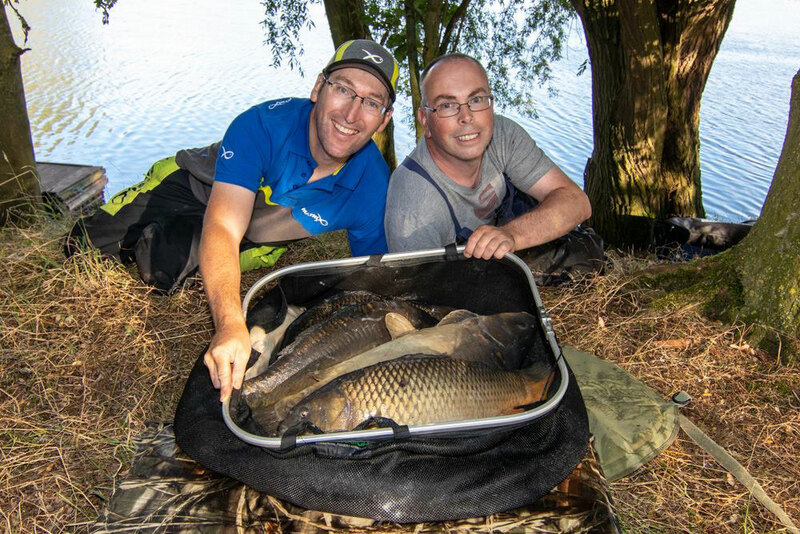 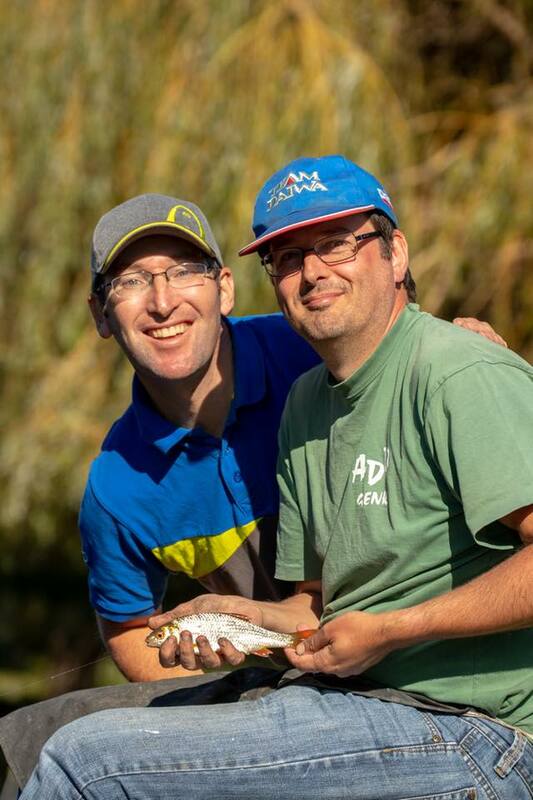 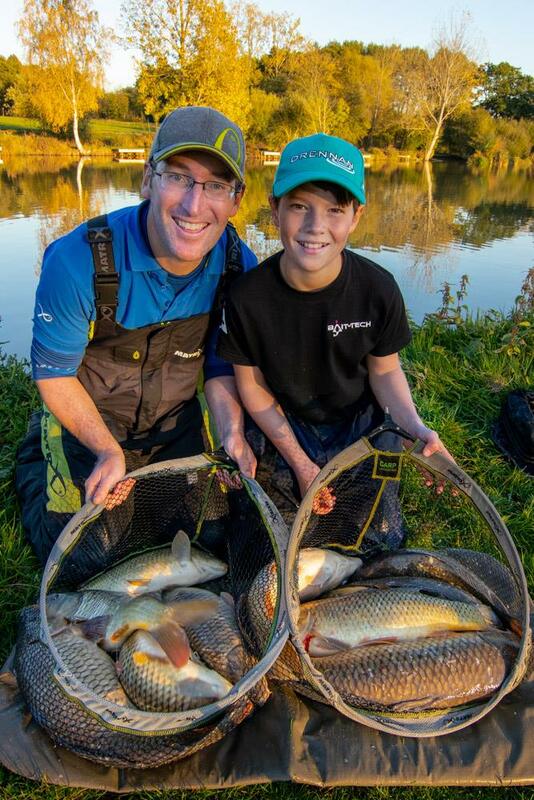 Complete novices are just as welcome as experienced anglers! 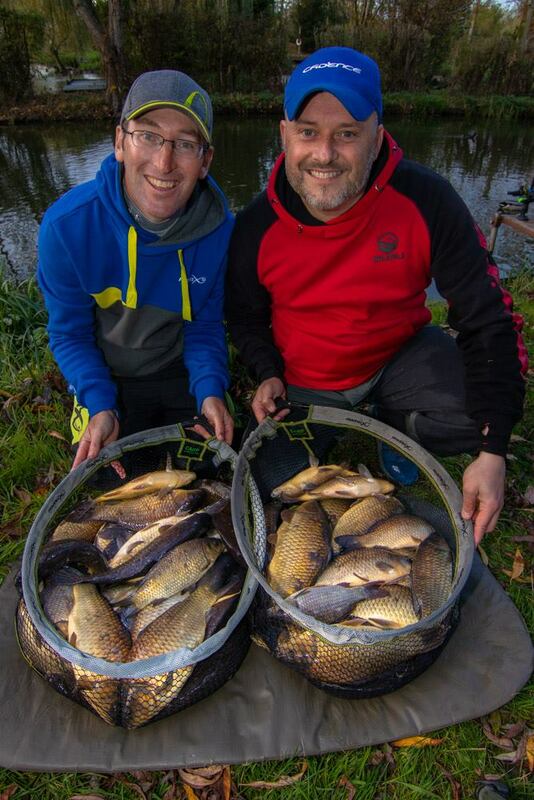 Winter Rates: Sessions held in December, January and February are £25 less than the stated price. 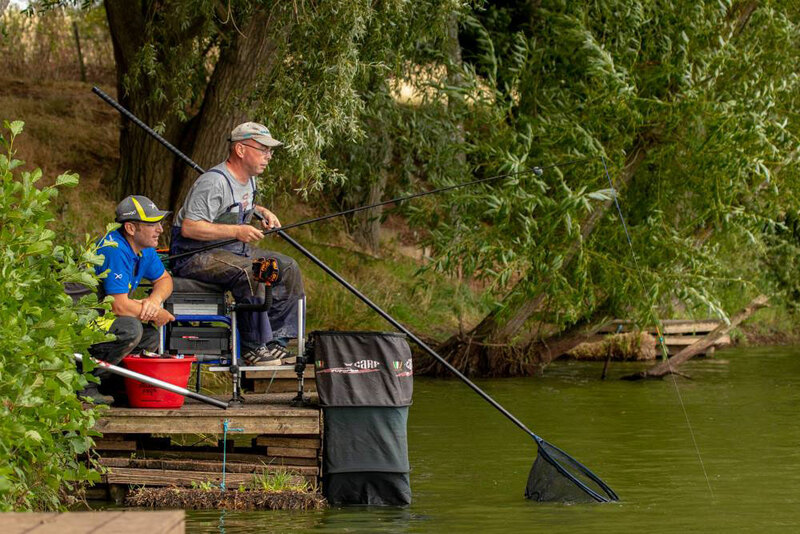 *For venues up to 50 miles from Bicester, Oxfordshire. 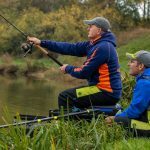 Further distances will incur an increase to cover fuel. 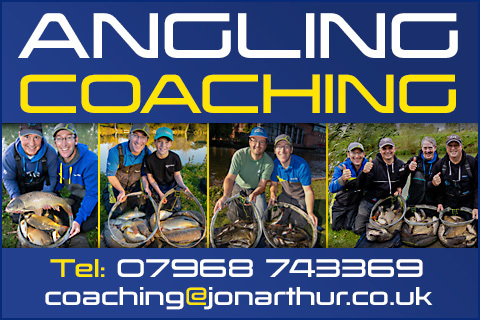 Any venue of your choice, subject to availability! 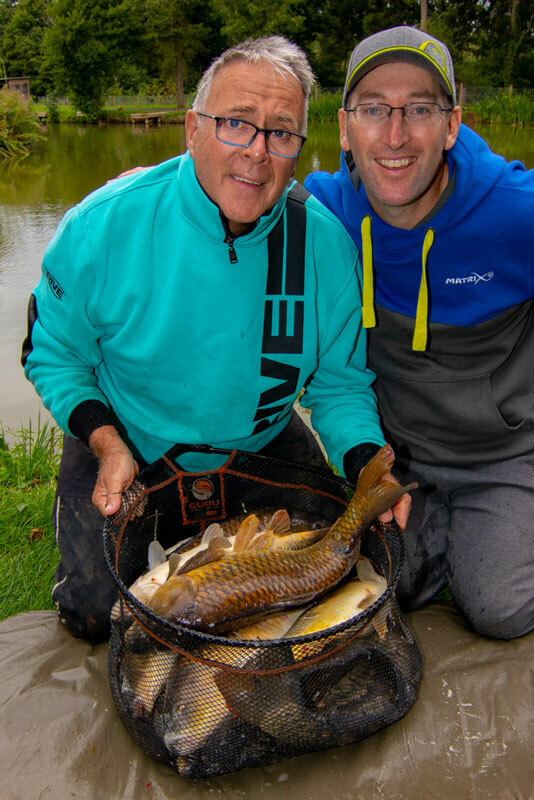 Great days fishing with top coach and all round good guy Jonny ‘end peg’ Arthur! 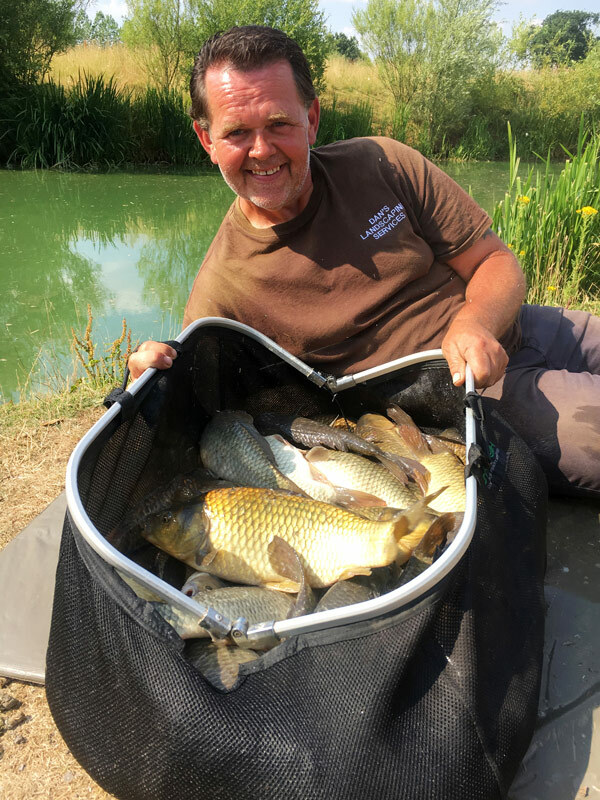 I Picked up loads of tips and tweaks and had a thoroughly good day – despite the massive heatwave we still caught a few. 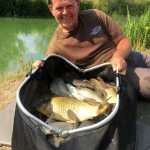 HIGHLY recommended after all the money we all splash on tackle this is a bargain.